Till then, a few thoughts about this flagship store. The place is definitely massive and some brands showcased a much better selection of products here than I have seen in the Sephoras’ of Paris and Milan: Singapore actually has the entire range from Bliss along with emerging brands like Soap & Glory and Pop Beauty that sit alongside cult favourites like Fresh, Rosebud and Mario Badescu – none of which I have seen on the Paris and Italy shelves. Then there is SK-II, which is available only in South East Asia and the USA. Plus, since this is Asia, you will find every kind of BB cream – from international giants like Clinique to indigenous brands such as Skin79. There is also a selection of Chinese, Japanese and Korean face masks, especially of the whitening and collagen-boosting variety. And, of course, most of the Sephora regulars are all here as well, including Stila, Smashbox, Benefit, Philosophy, Makeup Forever HD, Urban Decay, Too Faced… the list is endless. But there are some notable exceptions, such as Bumble & Bumble, Juice and 21 Drops. The perfume collection was also limited… the men’s was downright dismal. I was looking for something sibling-sized but could not find a single one that was take-homeable. As for keeping with the times, many of the new launches that have been sitting on international shores for weeks now – like Clarisonic’s Acne Brush Head, Sephora’s Pantone Makeup Collection, Bare Minerals Ready Foundation and Guerlain’s Pucci Terracotta range still haven’t made their way to Singapore. Another strange thing is the way products are laid out… there are 3-4 stands of the same brand scattered through the sort, often not even within viewing distance of each other. For example, the bath range from Bliss is right at the entrance, then the face products suddenly pop up in the middle of the store, while the rest is near the sales counter. There must be a logic to this – or maybe it’s just the Singapore way of doing things – but I sure found it confusing! Oh! And they don’t really believe in giving samples. 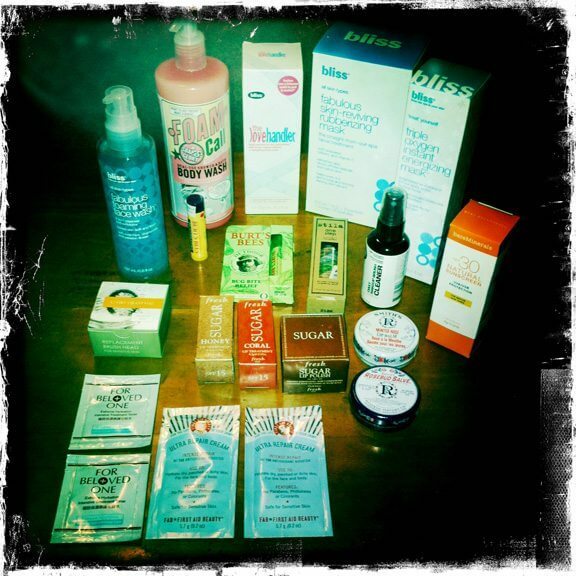 I even asked for a few teensy cleansers and was given a couple extremely reluctantly. This is so different from other Sephoras, where they load you with travel-size bottles, tiny perfume vials and whole rolls of pouches. But on the whole, the Singapore Sephora is an experience that I would highly recommend. Come here for the gorgeously cheerful ambience, the superbly curated selection of both mainstream and niche products, a generous VIB loyalty program (though I do wish that Sephora would amalgamate all countries and create one loyalty program worldwide) and that undefinable beauty buzz that is so Sephora. I would definitely go back if I am in Singapore and don’t have a European or US trip planned on the visible horizon! Update: Later, I visited the Sephora store at VivoCity and while it’s smaller than the one at Ion Orchard, it is far better laid out, has friendlier staff (Kate and Melissa… I am talking about you!) and is easier to navigate. This is the one I am going to be frequenting from now on! What about you? What has been your best/worst Sephora experience to date? « The Click. The Red. The Allure. silly me. never knew about sephora when i went to sing last ! and unless the value of the singapore dollar is now equal to the dollar in rupee terms -can understand your angst but to my mind they are different. right ? or am i wrong ? When did you go? It’s all over the city now! You are right – it’s approx Rs. 47 to 1 Singapore dollar, which made it even more expensive for me 🙁 Sephora is opening in India now… keeping fingers crossed that it comes with decent prices!!!! 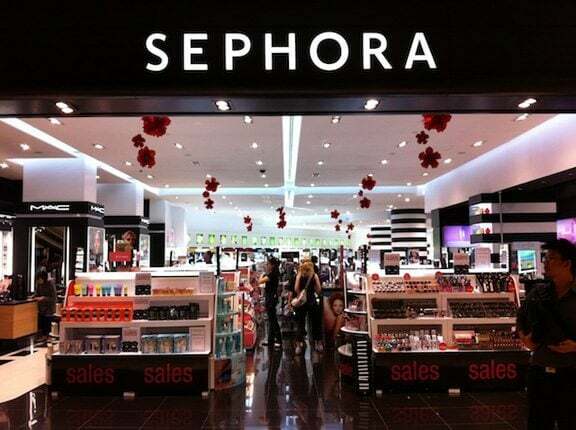 Which Sephora do you normally frequent? nope just heard of sephora recently – but that’s possibly a function of the fact that i have got interested in make-up ( foundations et.al ) recently. and that too in my 40 plus years. i seem to like mineral make up as i have an oily skin and tend to perspire. i read about bare escentuals online and was lucky to find their counter at the harbour facing mall in Hong Kong @Tsim Sha Tsui. i had a shade testing and application session and picked up the starter kit with two brushes and a blusher + concealer for the princely sum of some INR 11,000 ! but no regrets. am sure it’s worth it. even though am still using Faces / L’oreal mineral make up currently ! Ya, the currency has gone through the roof 🙁 Come to think of it, that’s why I found Singapore so much more expensive this time! I love love love Bare Minerals – it’s perfect for my super-sensitive skin. Have you tried the one that’s just launched in compact form? 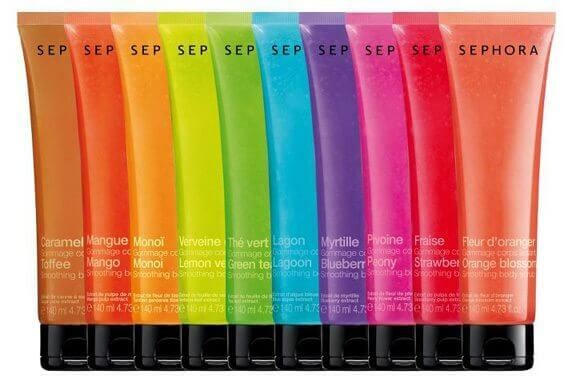 I am dying to get my hands on it!!!! yes – saw it a few days ago – but its not yet on strawberrynet nor on bathandunwind. it’s there on the bare minerals website. guess it would be less wastage than loose powders. as long as one gets the same effect ? I want it for the portability – simply can’t get the knack of carrying the loose powder without spilling it all over the suitcase 🙁 Going to Paris next month… hopefully it should have arrived there by that time!